Thanksgiving is upon us although you wouldn't know it by the weather. We have a lot to be thankful for this year as in each of the past several years. 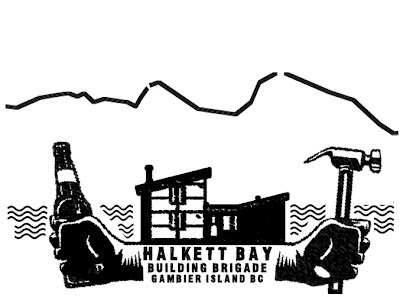 Thanks to our friends and family, without whom we would not have been able to build a cabin on Gambier Island. We will be heading to the cabin this weekend for Thanksgiving turkey dinner on Sunday. Let us know if you would like to join us for this feast - we would love to see you.